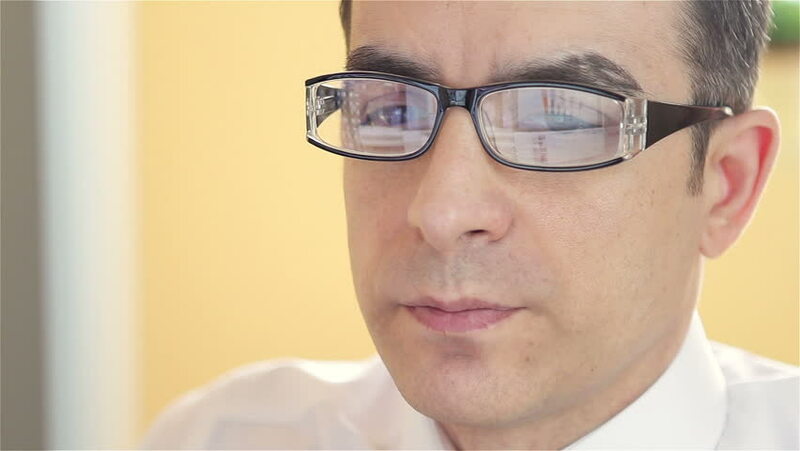 Young businessman with glasses working on computer - closeup. hd00:22Young businessman with glasses working on computer - closeup. hd00:29Young businessman with glasses working on computer - closeup. hd00:30Young businessman with glasses working on computer - dolly shot. hd00:21Young businessman with glasses working on computer and looking at camera - dolly shot. hd00:30Frustrated businessman with glasses working on computer monitor. hd00:18Helping a disabled young man in wheelchair get dressed. 4k00:23Back of alone disabled young man in wheelchair at beach. hd00:18Man watching smart tv in living room. Shot from behind. hd00:21Man watching television in living room. Shot from behind. hd00:29Therapist assists patient with weight lifting. Young adult in wheelchair.